Courtesy of OUR KEY REALTY PLLC. Beautifully constructed new modern home will not last long!!! The sleek lines and open floor plan of this home show off the fashionable design elements that are used throughout from the entry and garage doors, asymmetrical windows to the chic and eye-catching steel handrail on the open stairway with wood treads. The first floor includes; a large living/dining area with engineered wood floors open to the show stopping kitchen featuring a gas stove, large walk-in pantry/butlers kitchen featuring an additional dishwasher and refrigerator and a spacious utility room, a guest bath, a master bedroom suite with double vanities, free-standing soaking tub, luxury walk-in shower with three heads, and a washer/dryer is conveniently accessible and included right inside the spacious master closet! (additional laundry room is upstairs). So many upgrades including a wine room completed with distressed wood, outside patio has hook up ready for gas grill or outside kitchen and high efficiency 18 Seer a/c units. Guest or family will enjoy the informal loft space upstairs leading to the three additional bedrooms, all upstairs bedrooms have access to full baths, and additional laundry for upstairs is located next to the loft. Two Car front-loading garage. Inviting back yard includes a special feature pool with a beach area and is fenced in for privacy. Conveniently located nearby private schools and golf courses. Please, send me more information on this property: MLS# O5775736 – $789,000 – 1120 Webster Ave, Orlando, FL 32804. 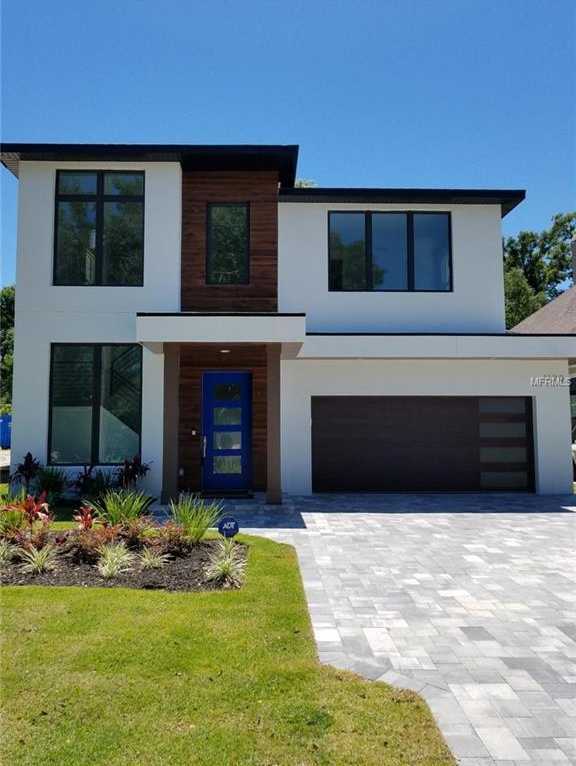 I would like to schedule a private showing for this property: MLS# O5775736 – $789,000 – 1120 Webster Ave, Orlando, FL 32804.